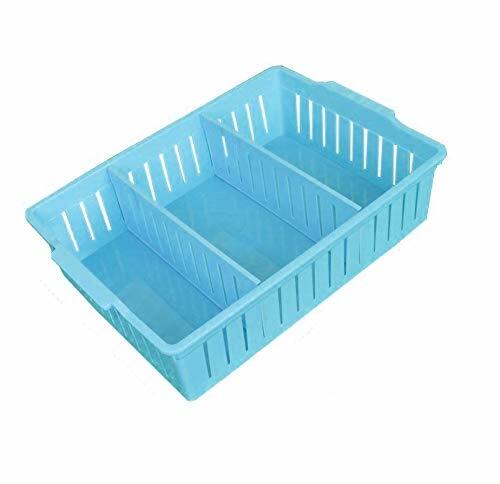 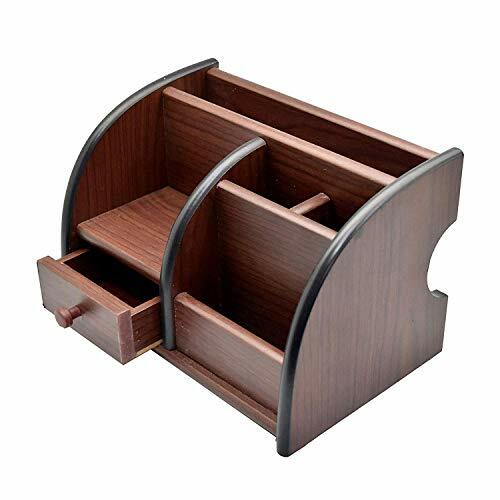 Multifunctional with proper size is suitable for any desk, table or countertop; Contains 8 compartments with a small slide drawer to organize pens, pencils, rulers, marker, clips, scissors and paper, books etc. 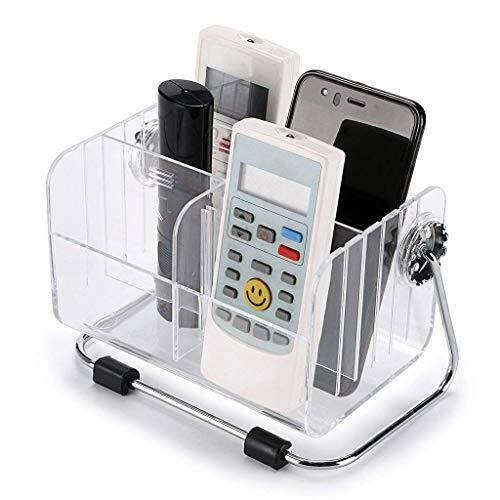 Designed with hollow mesh to maintain ventilation so the organizer will not easy to accumulate dust while making it easy to clean with mild soap and water. 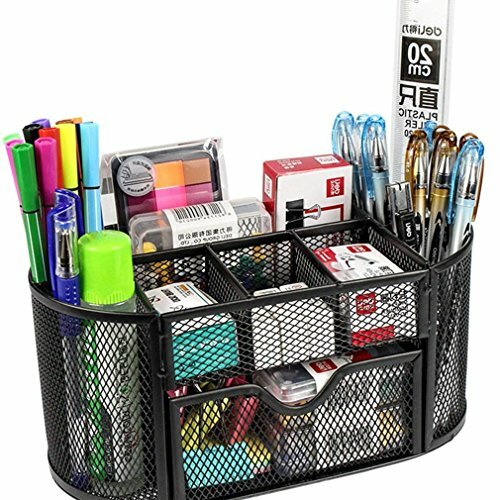 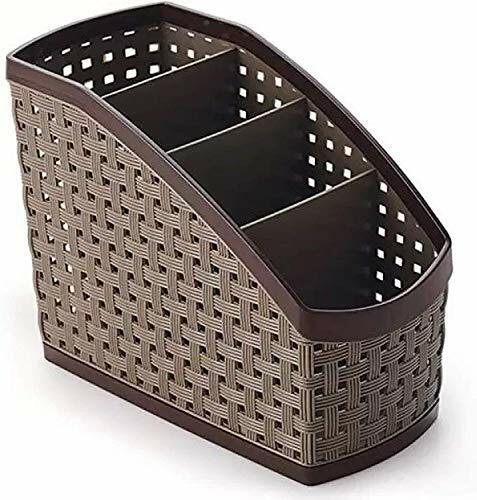 Callas metal mesh desk organiser is designed to keep everything organized right at your fingertips, which is a best gift for teachers, students, office staffs to sort out and save space.